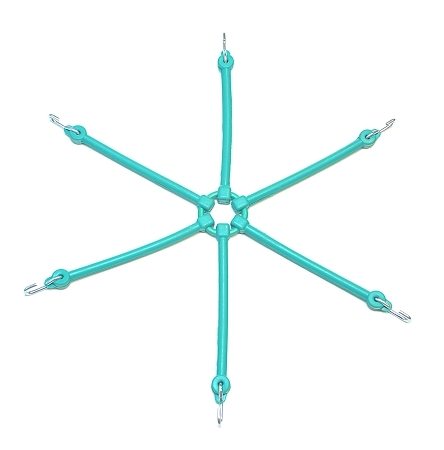 Square link, ladder style chains. 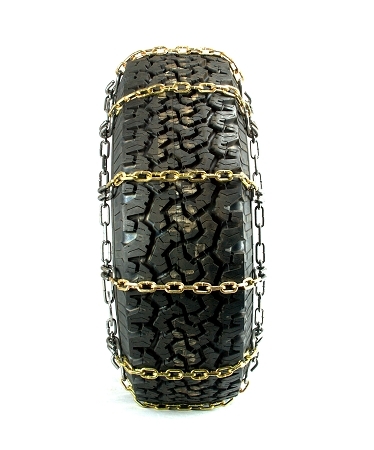 Square links are used to create better traction and are made from very strong hardened Alloy chain for long life. 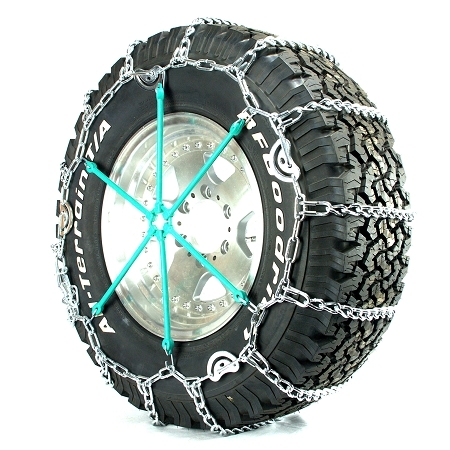 These chains provide excellent life and superior grip in icy or snowy conditions.